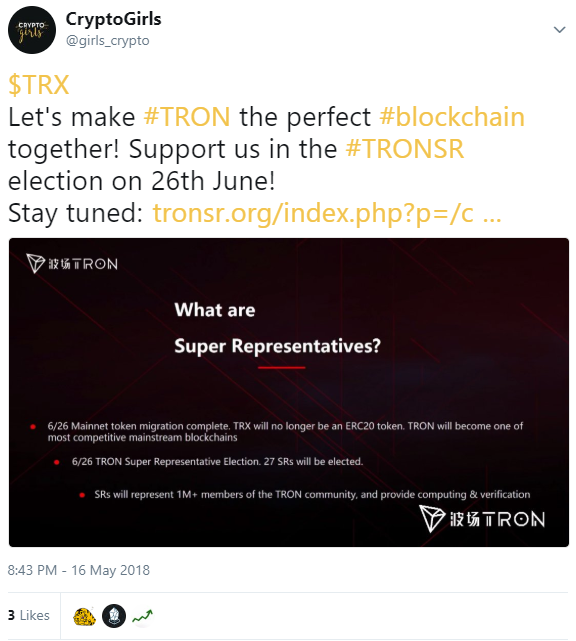 CryptoGirls is very proud to announce its application to run for TRON Super Representative! 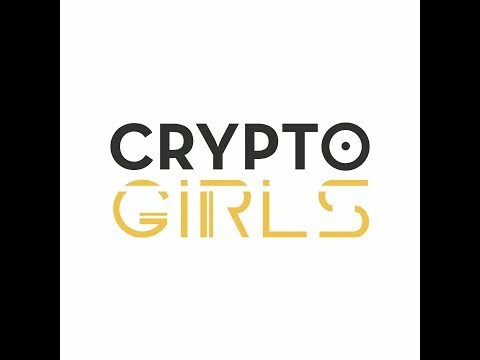 With over 6 years experience in application, mobile and enterprise development, CryptoGirls is a young and dynamic team of developers and business strategists located in Bucharest, Romania. Our portfolio includes software products developed in various fields of activity such as business and finance, banking, health, human resources, social intelligence, machine learning, e-commerce or design. We are involved in several DPOS crypto projects as developers, investors and delegates. Our missions as TRON SR are to support growth of the TRON community by organizing meetups and hackathons, spread the word about TRON in Romania and not only and expand our contribution in crypto based on our skills and experience. - 2.5% for organizing our own meetups and hackathons. These percentages will be periodically reviewed based on TRON price. We will be transparent with the TRON community and we will announce this kind of changes early enough. 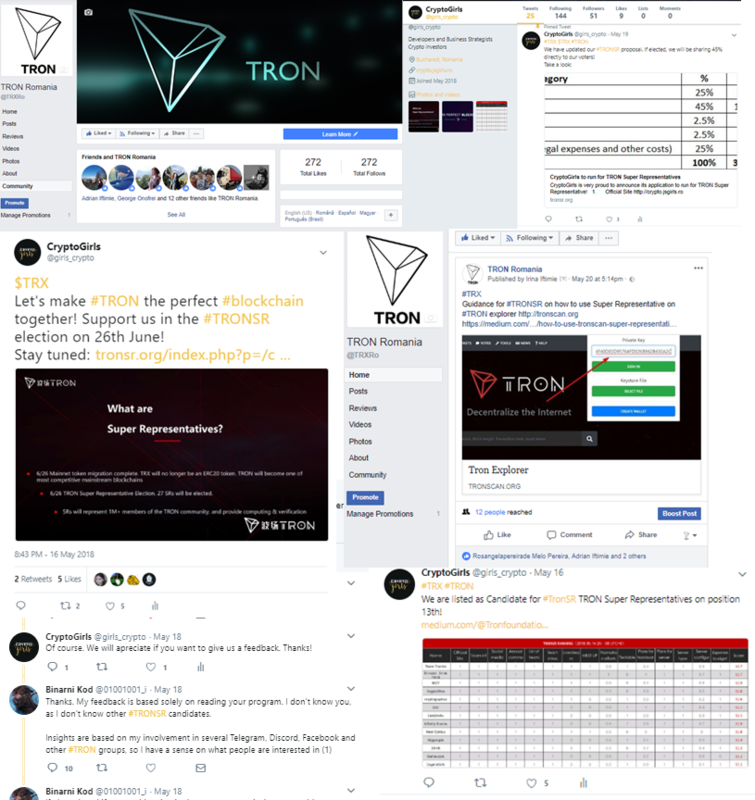 Furthermore, we plan to integrate the most important events and stats regarding TRON into a complete dashboard fully open within the community where people can track the most important TRON metrics such as ranks, votes, pools and many more. As for the local and international community, CryptoGirls will invest in organizing events, meetups, workshops for developers to increase the awareness of blockchain technology in Romania and Europe and to further develop tools and applications to help and grow the industry. We as a community, have experience in organizing hackathons, thus our main community event as CryptoGirls is a Blockchain themed, 2days hackathon in Bucharest, Romania for the local enthusiast and professional programmers that want to develop tools for cryptocurrencies, as the local community of people interested in blockchain is on an exponential growth since 2014. We plan to replicate this event in other big cities of Romania such as Cluj-Napoca, Iasi, Timisoara and Brasov, as there are growing development industry cities. In the near future we will organize at least one international event in East Europe. 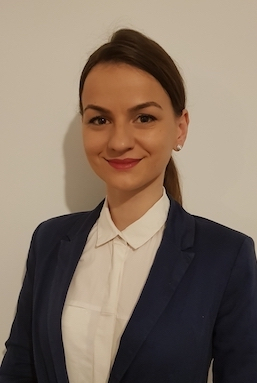 In TRON SR Irina’s main role is to take care of our servers from purchasing, installing, securing them to periodic maintenance and analyzing new possible configurations and optimizations for continuous expansion. With more than 6 years experience, Irina is a database programmer developing financial software products for bank system in Romania. Also, she is the co-founder and the main backend developer of AP.3. 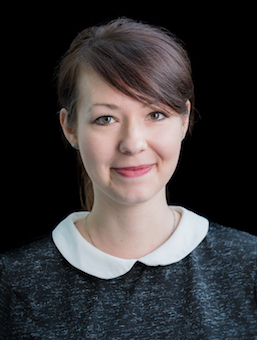 Irina is involved in several DPOS crypto projects as a developer, investor and delegate. In TRON SR Diana is in charge with design and maintaining our sites up-to-date. For TRON SR Alina's main roles are to develop our strategies as a team and to take care of our social content. Alina finds the right strategies in our projects. She has experience in finding key colaborators and new projects to get involved in. 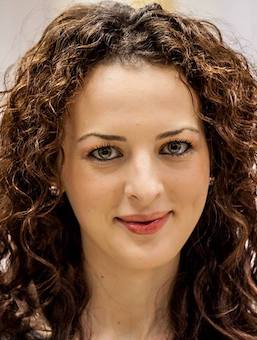 Alina is a business consultant and team coordinator in the finance and banking areas for more than 6 years. For over 2 years now, she is an investor and delegate in blockchain space. As an advisor and investor of CryptoGirls team, Adrian is in charge of coordinating and advising the team, finding new ideas and initiatives for project expansion and financing team expenditures until achieving forging position and afterwards. With more than 5 years of experience in crypto space, Adrian is an active investor in crypto and a delegate in multiple DPOS projects. ARK.io is the most recent project to be part of as ARK Founding Member and Social Media Manager (up until August 2017). Liviu will be the Master Events Organizer for our TRON meetups and hackathons. Liviu is coordinating all the events happening at TechHub Bucharest and the CEO of Mr. Adam. He considers that helping the startup tech environment in Bucharest grow and thrive is a truly rewarding experience. He has previously been a Business Developer in 2 startups, the director of the Warwick Apprentice competition and a Project Manager for Let’s Do It, Romania!, the biggest social movement in the country. Our “Develop and spread the word about TRX” strategy includes organizing our first TRON Meetup on 12th June 2018, raising awareness among blockchain and crypto enthusiasts in Bucharest, follow by a workshop about how to trade and develop technologies and applications powered by TRON. We will aim to actively search for local investors and sponsorship to further spread the word in other Romanian cities. Meetups will be focused on discussions, brainstorming ideas of tool development and product creation within the community. We've created several testabe nodes on official testnet and pubic testnet and participated in the first two rehearsals as GR. During the first month of producing blocks as a TRON SR, CryptoGirls will comply with the recommended configuration of the main server and periodically add nodes to directly participate in ensuring the stability of the network. After that, we will continuously invest into hardware expansion and we plan to add backup nodes to the main server in different regions in the world. As well, to ensure security and stability our servers will have failover scripts and Anti-DdoS. We also plan to add backup nodes to the main server in different regions in the world. Our servers are located in Europe: Germany, Netherlands and United Kingdom. Our estimated expenditure budget before 26th June is 25k$, which includes hardware expenses for testable and main nodes, administration and organizing our first meetup. These percentages will be periodically reviewed based on TRX price. We will be transparent with the TRON community and we will announce this kind of changes early enough. As we said in the proposal above, our official site is http://crypto.jsgirls.ro. We hope it can be updated in the following SR ranking. We have updated Annual community support plan and Budget expenses in our proposal. We have updated Community Promotion Efforts. 2. We have updated Annual community support and Budget expenses regarding the share we will give to our voters: 70% of total rewards. We kindly remind to TRONSR admins to update our official site in TRONSR Ranking. 2. We have updated Anual community support and Budget expenses regarding the share we will give to our voters: 70% of total rewards.